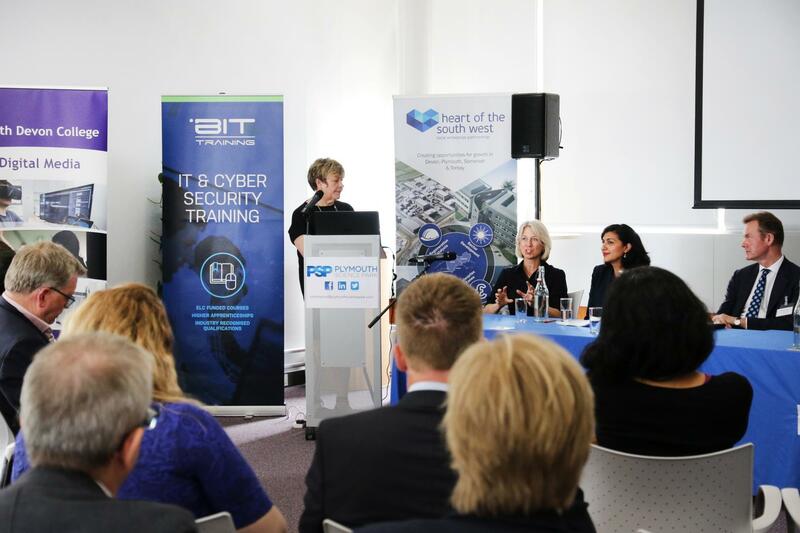 Cosmic's Joint CEO has recently taken on the role as the innaugral Chair of the Digital Skills Partnership in the Heart of the South West. We would like to express our huge congratulations for this amazing acheivement. Well done, Julie! "Let me recap on the story of the DSP so far. A little over two years ago I found myself in London, running down a lane trying to find the right venue (not unusual for me in London I have to say!). I was trying to get to a Digital Taskforce meeting being convened by Lloyds Banking Group and to encourage collaboration across digital skills providers nationally. The opportunity to attend and hear from the big businesses in the room about their ambitions was a big boost and inspiration to me and the work we had planned at Cosmic. But something even bigger was brewing.... an opportunity to drive a local partnership focussed on digital skills development. At this meeting I also met, Simon Leeming from DCMS, the man charged with putting together plans and activities for the newly adopted government Digital Strategy and a new national Digital Skills Partnership.